ICY (born 1985) and SOT (born 1991) are refuge stencil artists from Tabriz, Iran, currently residing in Brooklyn, New York. 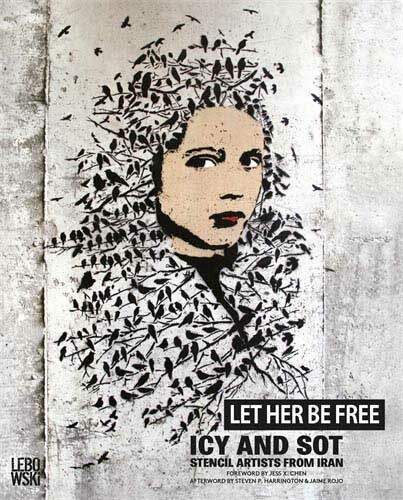 Since 2006, the two brothers have contributed to Iranian and international urban art culture through their striking stencil work that depicting human rights, ecological justice, social and political issues. Their work appears on walls and galleries throughout the Iran, USA, Germany, China, Norway, and globally.They transcend their histories of artistic and political censorship by using public art to envision a world freed from borders, war and gun violence.